Travel + Change = Renewal! One in five Americans – about 53 million people – has a disability of some kind. Further, 33 million Americans have a disability that makes it difficult for them to carry out activities such as attending school, going to work, and traveling. 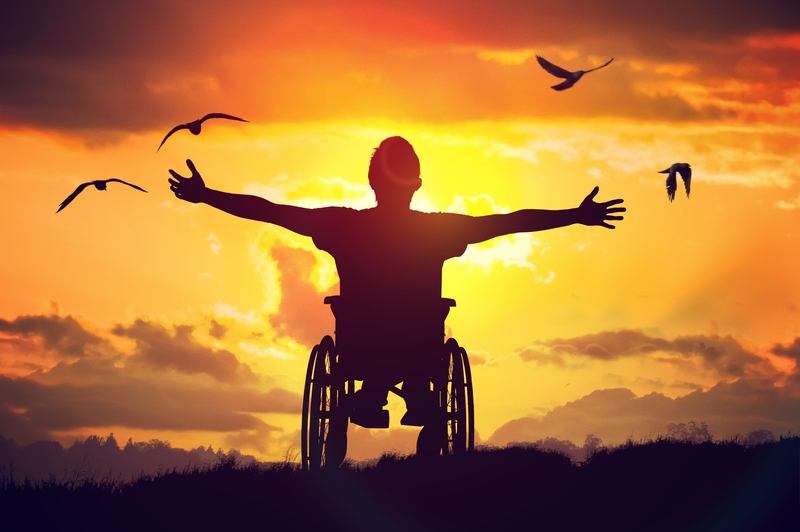 Rest assured, when you travel with Shon Barnwell Events, we take several measures to ensure our guests with assistive devices – wheelchairs, scooters, walkers, canes, crutches, and prosthetic devices – are accommodated. Contact us to plan your next cruise vacation! Previous Post Cruise to the Caribbean With Us! Next Post Where Excellence Begins!